American author and illustrator of children's books Dare Wright was a photographer, actress, and model. She grew up in Ohio and she learned to sketch, paint, write and sew. She combined her writing talent with photography to become a children's book author. Her first book, The Lonely Doll, brought her recognition as an author and photographer. She photographed her childhood Lenci Doll with two teddy bears to illustrate the children's books she was writing. She eventually wrote nineteen books in all. She left two unpublished works Make Me Real and Ocracoke in the Fiftie. 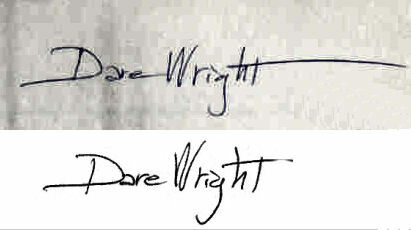 They were edited from manuscripts left by Dare and the last will be published in 20. This content has been provided by Curio Corner Books.